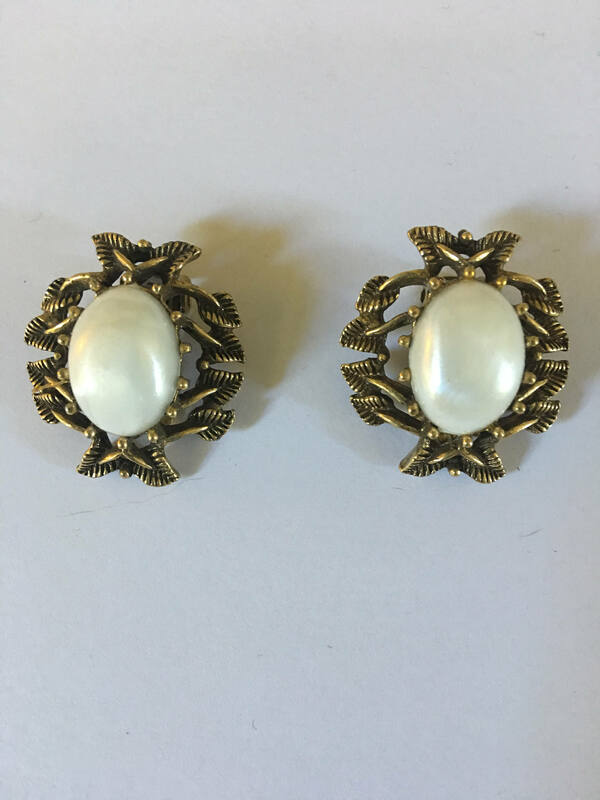 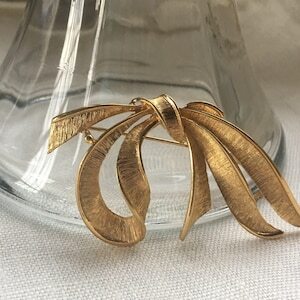 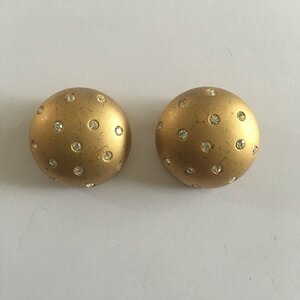 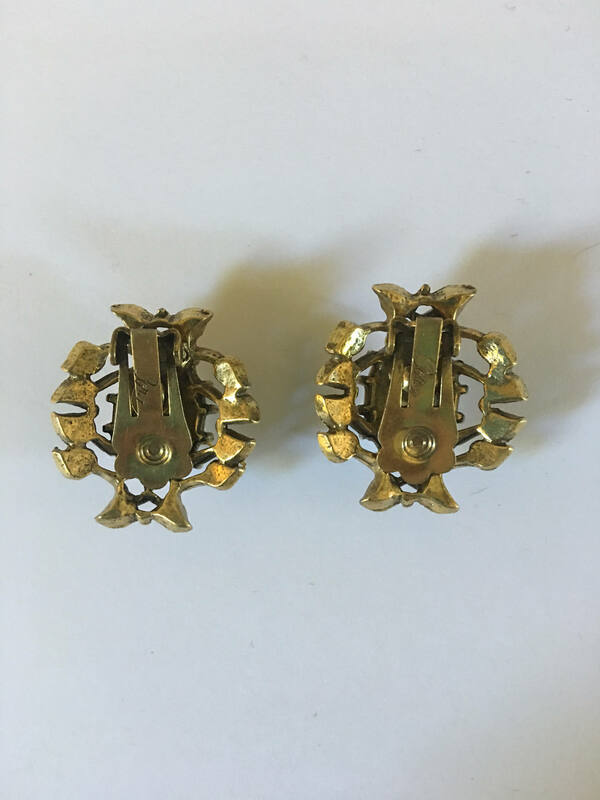 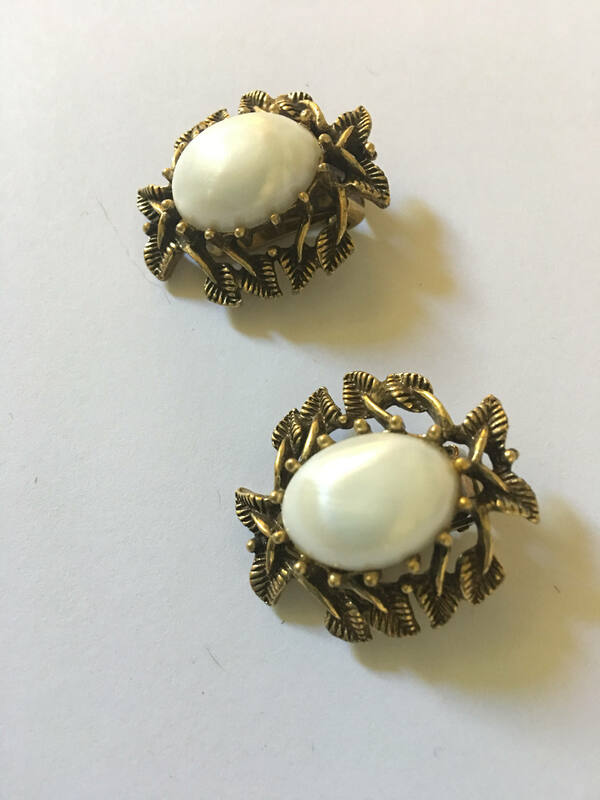 Beautiful vintage CORO collectible designer jewelry clip-on earrings. 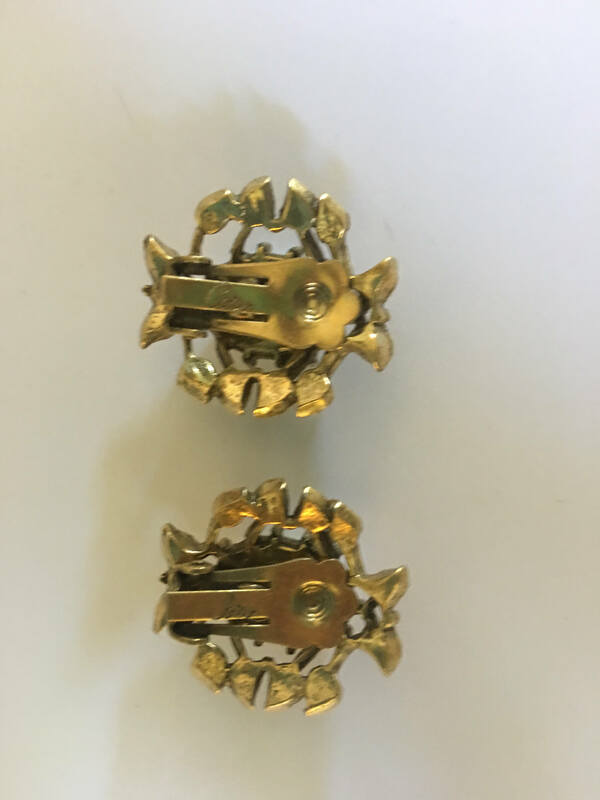 Signed Coro on back of clips. 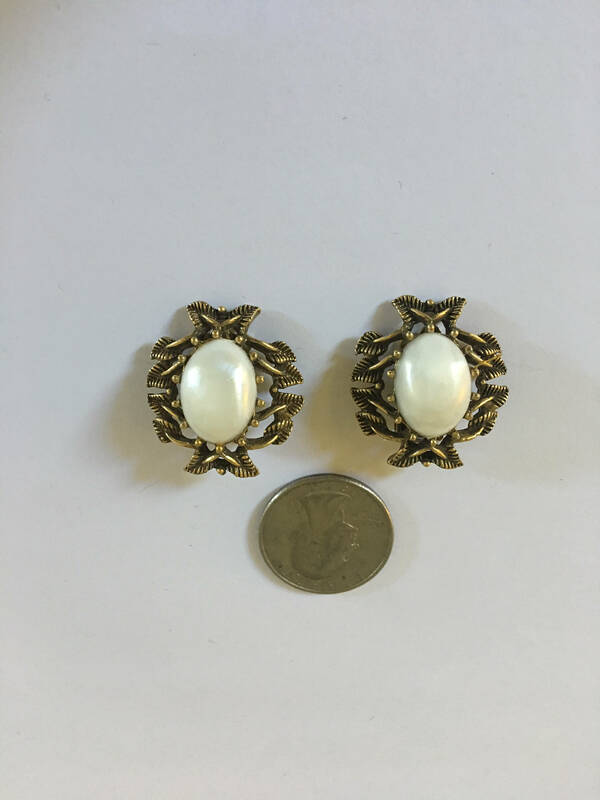 White faux mabe pearl set in gold flower pattern. 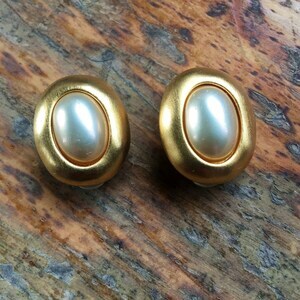 They are in absolutely mint condition without any signs of any wear on the metal backing. 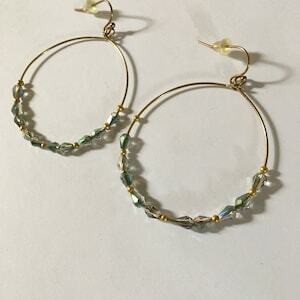 Beautiful for any event.